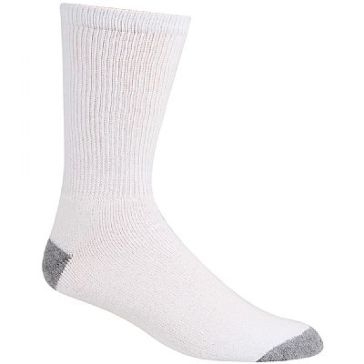 Socks get made to be either one of two things: Colorful or comfortable. 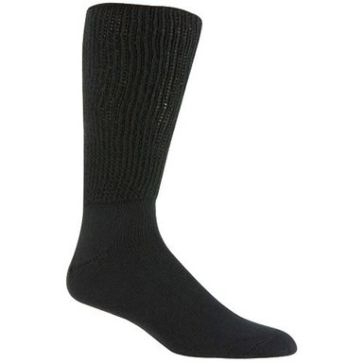 In our years and years of working with clothing, we never see socks that are both of those things. 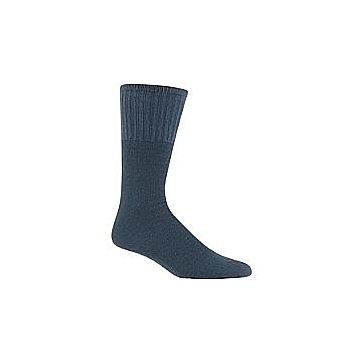 We know our customers are on their feet a lot, and when it comes to socks, they don’t mess around. 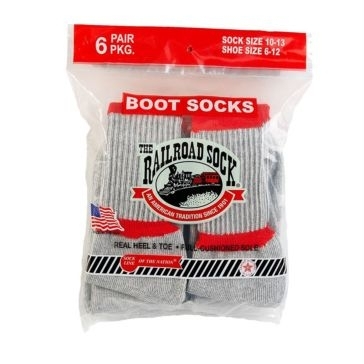 Railroad Socks are for folks who are picky about their feet. 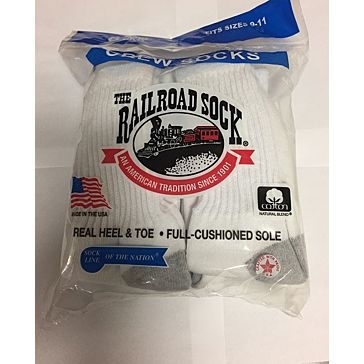 If you’re interested in socks with crazy, whimsical designs that will likely fall apart after three or four wearings, Railroad Socks are not for you. 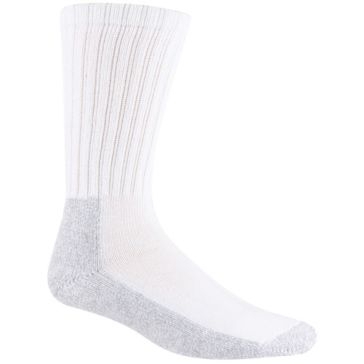 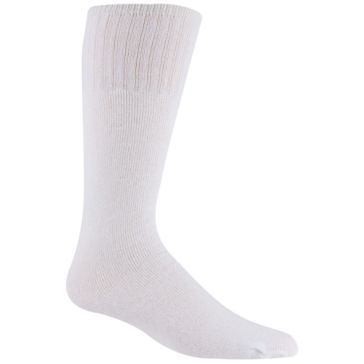 These high-quality socks have a well-earned reputation for comfort and performance. 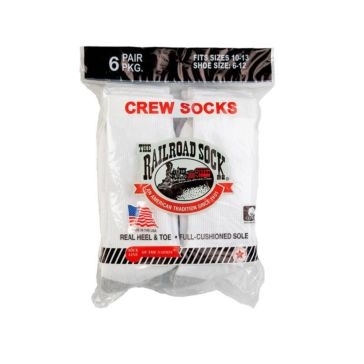 Made to be form-fitting and supportive, Railroad Socks will quickly become your favorite socks for working outdoors, hunting or athletic activities. 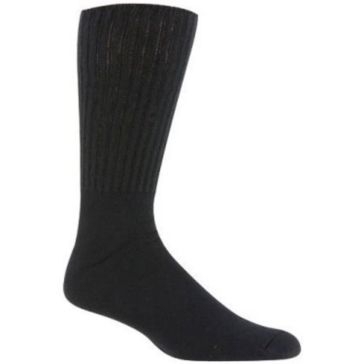 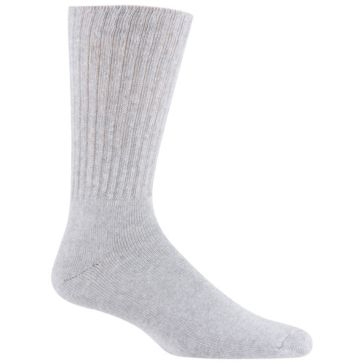 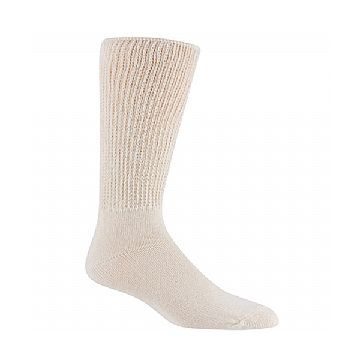 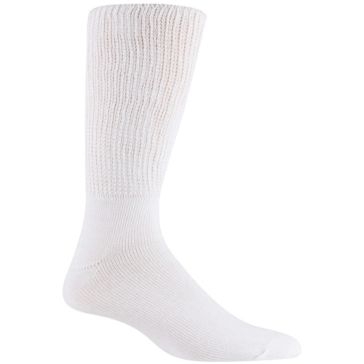 You’ll find cotton, merino wool blends and much more, including therapeutic socks and work socks intended for use with steel-toe boots. 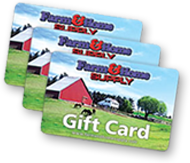 We’re happy to offer them at Farm and Home Supply.